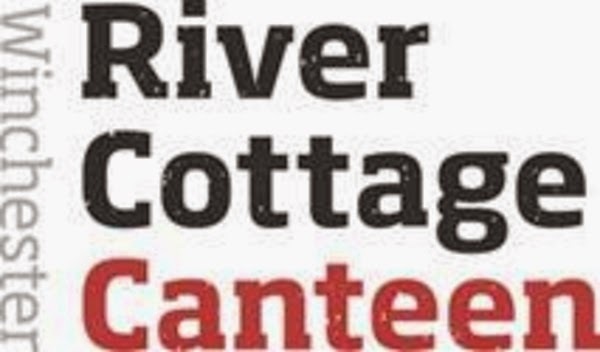 River Cottage has confirmed the next River Cottage Canteen in Winchester, will open its doors to the public on Wednesday 24 September 2014. "As a beautiful and vibrant city, close to the West Country and already boasting a wonderful local food culture centering around its great farmer's market, Winchester is an obvious location for a River Cottage Canteen. And the fantastic building we are moving into was the clincher. It's such a special a place, right in the heart of the city. 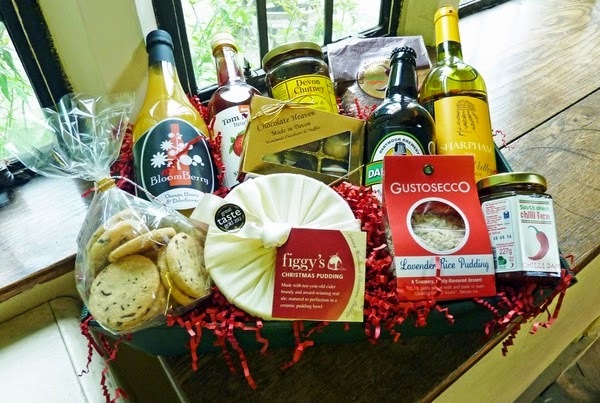 I can't imagine a better location from which to showcase the fantastic fare from the region's finest producers." saidHugh Fearnley-Whittingstall. A totally brand new concept in Italian drinking and dining will be opening its doors in Leeds in October, with the restaurant following in November, that will revolutionaries the idea of Italian wine and food people have. 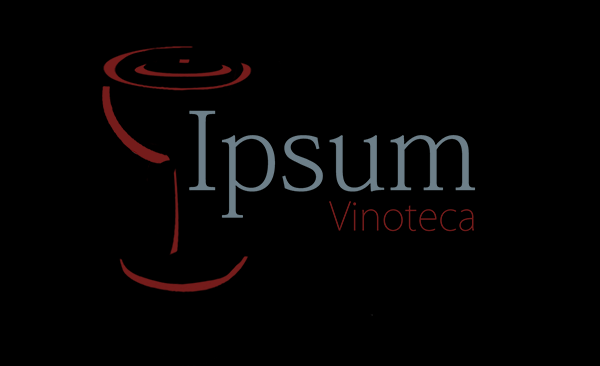 Ipsum Vinoteca, the first of its type in the UK, it is not another so called enoteca or Italian restaurant, everything about Ipsum Vinoteca is unique. Ipsum, that in latin mean “itself”, it aims to be different from everything else, stand out from the crowd. Chef Tim Bilton of The Spiced PearThe Spiced Pear Hepworth is seeing double, having won both ‘Newcomer of the Year’ and ‘Chef of the Year’ at the Yorkshire Life Food and Drink Awards yesterday. 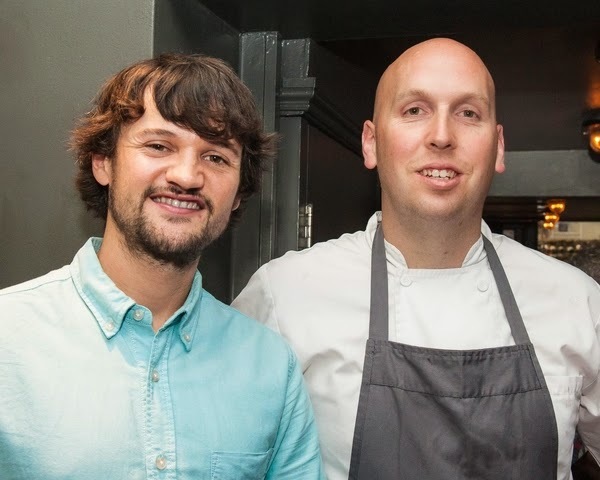 The multi-award winning, family run restaurant and tearoom – run by chef Tim Bilton and wife Adele – swept the board, with the judges describing Tim as a chef “who has been both courageous in business and in his personal life”. With the final preparations now well underway, next week's two day lunch! trade show – kicking off at 10am on Tuesday 23 September at the Business Design Centre, London – looks set for another record turnout. 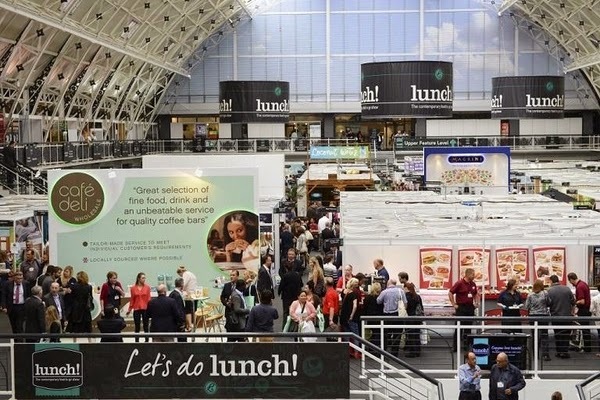 Renowned for attracting key buyers and decision makers from across the retailing, hospitality, snacking, convenience, and catering sectors, over 6,000 attendees are expected to visit lunch! on 23-24 September. Many of the country's biggest high street operators, food retailers, and contract caterers will be among them. Aramark, Boots, Caffe Nero, Cineworld, Costa Coffee, EAT., Elior UK, Greggs, John Lewis, Lidl UK, M&S, Ocado, Pret A Manger, Rail Gourmet, Sainsbury's, Starbucks, Superdrug, Tesco, Upper Crust, Waitrose, and Morrisons – are just some of the big names that have already registered alongside thousands of independents. 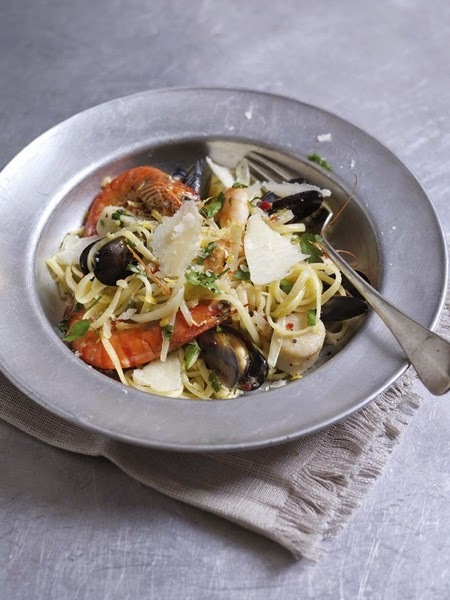 Impress your guests with this indulgent Seafood Linguine. This recipe is fresh, flavoursome and simple to prepare. Boil the linguine and drain. Fry onions, garlic and chilli until softened and beginning to brown. Add prawns, mussels and scallops, then stir through lemon zest and juice. Toss the seafood and Parmigiano Reggiano through the linguine and serve topped with extra Parmigiano Reggiano shavings and parsley. Chef Matty Bowling of Terre à Terre jumped at the opportunity to partake in 'Food Lab' an event pairing chefs with producers to create unique, creative and experimental dishes as part of the Brighton & Hove Food & Drink Festival this September 9th. The result was a wonderfully creative dish marrying the concepts of Terre à Terre cooking with the passionately blended coffee of Small Batch Coffee Company and the up-cycled product Oyster Mushrooms grown on used coffee from Espresso Mushroom company. Coffee and cocao dumpling rammed with oyster mushrooms, pinenuts, silver birch currants served with a mushroom chino layered with pickled Jerusalem artichoke, onion purée and macadamia nuts. The event was a challenging concept that delivered spectacular results with everyone creating outstanding dishes. 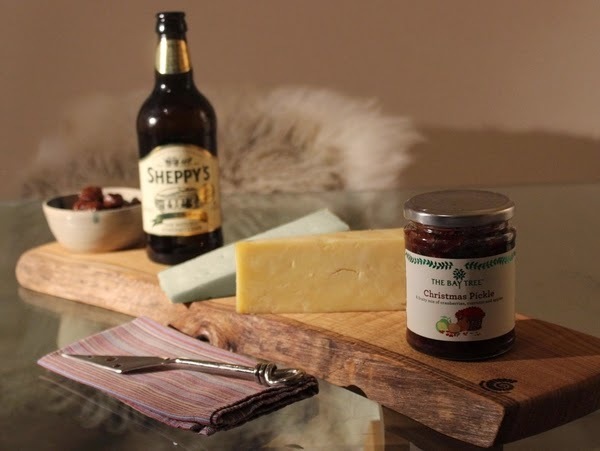 Celebrate some of the region's award winning producers during British Food Fortnight which take place between 20th September – 5th October 2014. Richard Brooks, internationally accredited translation expert and Director of the Association of Language Companies, speaks out on one of the latest EU Food Directives. A restaurant at a top North East hotel has Asian cuisine all Thai-ed up, with the launch of an innovative new service. 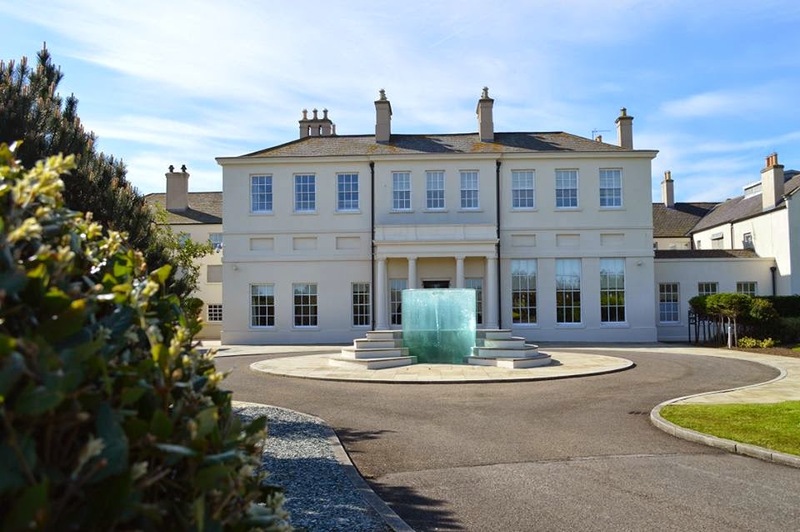 The Ozone restaurant, at five star Seaham Hall's award-winning Serenity Spa, has introduced a Chef's Table, so diners can not only taste authentic Thai dishes but see for themselves how they are cooked and prepared. 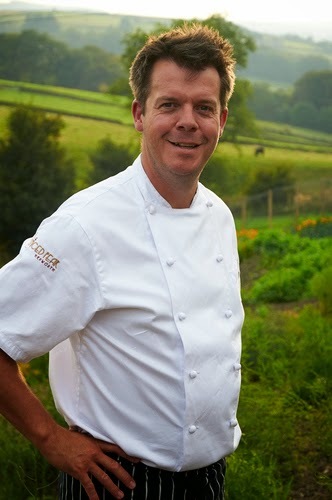 Executive chef Simon Bolsover, who also manages the hotel's two AA rosettes Byron's Bar and Grill, oversees a team of five Thai chefs, led by Orawan Price, from Chantaburi, near Bangkok, who has 15 years' experience in five star resorts. Along with their regular menu of dishes, such as waterfall beef with chopped mint and spring onion and steamed sea bass fillet with nam jim and pak choi, the team has launched a tasting menu of seven Thai dishes, which will be cooked and served at the new Chef's Table. 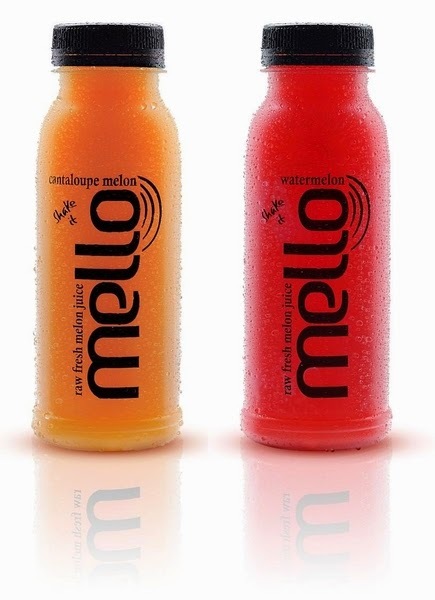 Mello (http://www.mellodrinks.co.uk/) is the UK's first and only range of raw, fresh melon juice. Great tasting and bursting with health and fitness benefits, Mello captures the goodness of a whole melon in every bottle, harnessing this wonder fruit to create a completely unique drink. The next generation of juice brands, Mello is set to become the latest trend for consumers thirsty for the new coconut water. 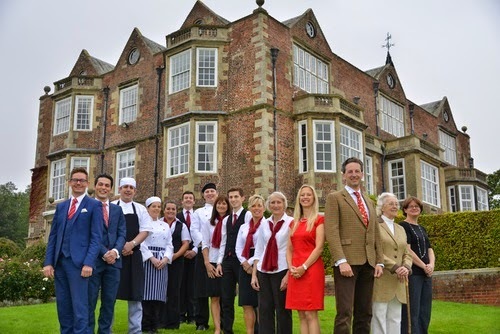 You don’t have to wait too long to get your fix of Downton Abbey – treat yourself to a stay at the majestic Goldsborough Hall and you can live life like the Crawleys. Experience stately home living like the fictional Earl and Countess, and be your own lord and lady of the manor with a sumptuous stay, dinner or afternoon tea at this stunning, 17th century country house – once the home of royalty. Like the setting of the famous ITV period drama, the grand Grade II-listed Goldsborough Hall near Knaresborough oozes history and luxury, set in beautiful uninterrupted parkland with six five-star bedroom suites complete with four-poster beds and stunning views. 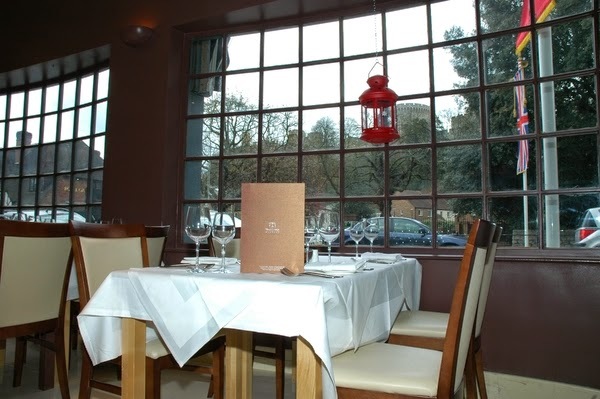 Multi-award-winning Indian restaurant Mango Lounge in the Royal Borough of Windsor is going from strength to strength. Even during the worst economic climate Mango Lounge managed to keep the customers coming through the door. It appears that the residents of the Royal Borough and beyond cannot have enough of Mango Lounge head chef Ashwani Kumar and his highly skilled team's exciting and exquisite food. Mango Lounge has delighted their customers not just through its food, but also with the impeccable service and an excellent wine list. Such is the success of Mango Lounge that an expansion programme is now under way. The current restaurant is being extended and a new kitchen will soon be in place. If your thoughts are turning to hot and spicy food as Autumn sets in and you want to create it in your own kitchen, try Mango Lounge's award-winning Lal Maas recipe, a fiery lamb curry from Rajasthan in western India. 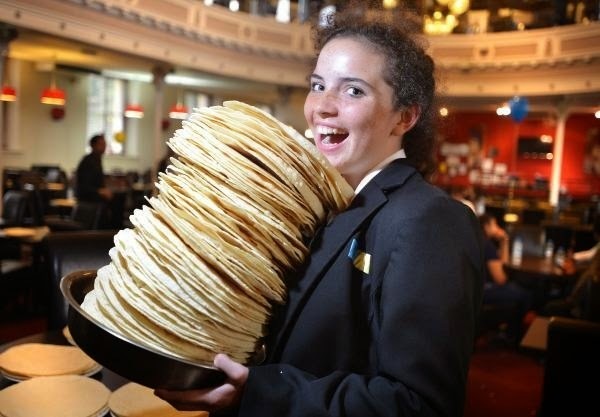 Britain's annual celebration of curry is almost on us again with restaurants and curry fans planning events from poppodom speed eating contests and poppadomathons(a crispy, crunchy relay) to special dinners and curry quizzes in aid of charity. Why this enthusiasm? Why this devotion? It is hard to explain except that nearly 23 million of us enjoy the dish every year at over 9500 restaurants and at home munching our way through mountains of poppadoms and gallons of chicken tikka masala. Be it a restaurant, a takeaway, a supermarket or the fun of cooking from scratch, there is no sign of the continued enthusiasm for what is often called 'our national dish'. Curry can even claim to be good for you given that the right dishes are eaten. Recent research has shown that curry ease arthritis and even protecting you from Alzheimer's. Are you looking for the ultimate shopping website? A one-stop shop where you can buy an incredible selection of luxurious products, ranging from the latest fashions to the most delicious food hampers? The hugely popular, South Devon based The Shops at Dartington have just gone nationwide with the exciting launch of their stylish new website (www.shopsatdartington.co.uk ). On the website you can browse the carefully chosen 'edited' selection of 'best picks', all from The Shops at Dartington's 14 spectacular on-site shops. With home delivery and convenient 'click and collect' services available, it's now easier than ever before to purchase from The Shops at Dartington's stunning collections. 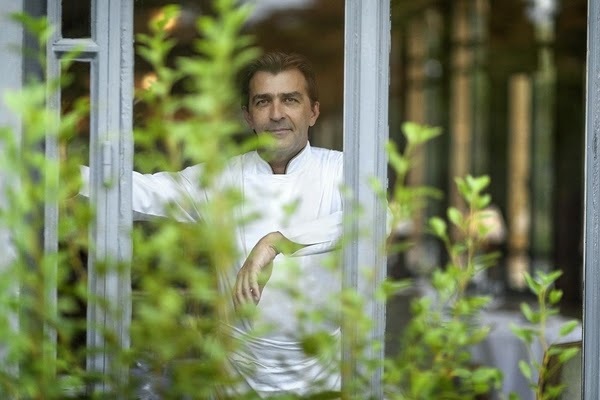 Yannick Alléno has taken over the culinary direction of the Pavillon Ledoyen, 3 star Michelin restaurant of 45 seats in the heart of Paris, on the Champs-Elysées. He now manages this historical building of more than 2.200 square meters and he inspires the place with his creative energy. Yannick Alléno is now part of the long line of those restaurant owners that have followed one another in this cook mansion for generations. At the very best moment, guest is invited to choose his main dish, vegetable, fish or meat and from this choice solve the starters and the deserts that each one will taste. The poularde topped with seeds poached with Jura wine stock and its panais extract will be best served with the duck foie gras poached with Rivesaltes wine and pear in a sugar crust as a starter or the crab meat in squid leaf to end the orange bead cinnamon foam in desert. On Your Marks For Delicious Drake's Food Weekend!